Child and adolescent psychotherapist, Katie Hurley, believes in empowering girls. And she thinks the time to start is now. She’s not alone. 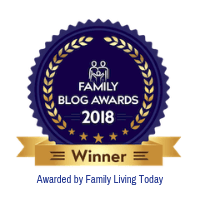 Stories that have emerged from the #MeToo movement have made it abundantly clear that a woman’s lack of self-esteem and her silence on bullying, abuse, and other gender-based issues begins early in life. The hope of Hurley and others is that the #MeToo movement will be a turning point for younger girls too. Recent stories from adult women should come as no surprise. Young girls have acknowledged their lack of self-confidence and insecurity for many years. A 2008 study of 4,000 girls between the ages of 8 and 17 pointed to a self-esteem crisis for young girls. 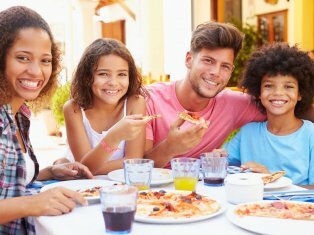 Sixty-two percent of girls reported feeling insecure or unsure of themselves, and 75% reported they engaged in activities like bullying, cutting, or unhealthy eating. Another study found that 56% of girls agreed that females were expected to speak softly and not cause trouble, and 74% felt under pressure to please everyone. To empower girls, we need to raise emotionally healthy and resilient daughters—now. And that’s exactly what Katie Hurley has set out to do in her new book, No More Mean Girls: The Secret to Raising Strong, Confident, and Compassionate Girls. 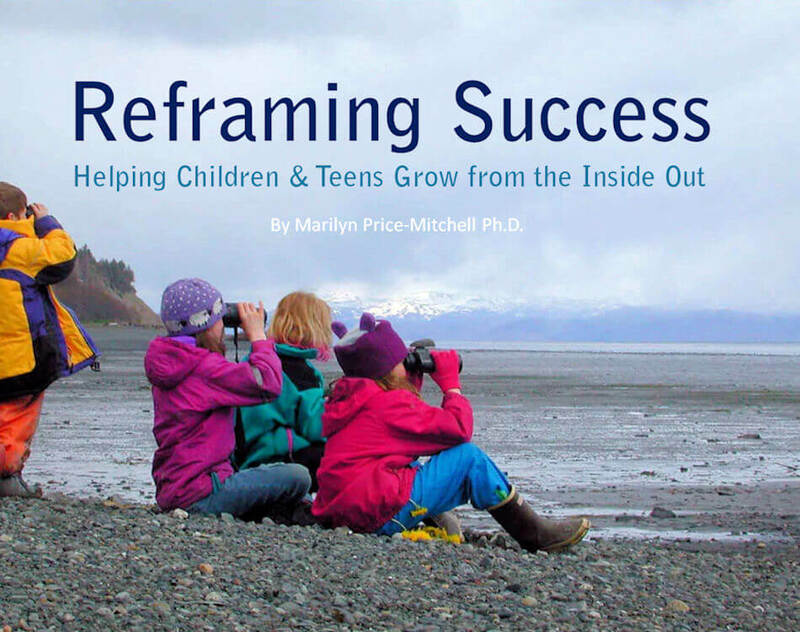 Her book is a call to action for parents who want to learn to work with their daughters, empowering girls to be kind, compassionate, confident, and resilient “while supporting one another through the ups and downs of childhood and adolescence.” Hurley’s guidance reinforces my research on the core abilities that help kids thrive, providing specialized advice for parents of young girls. With encouragement and support, today’s girls can and will become the change makers of tomorrow. 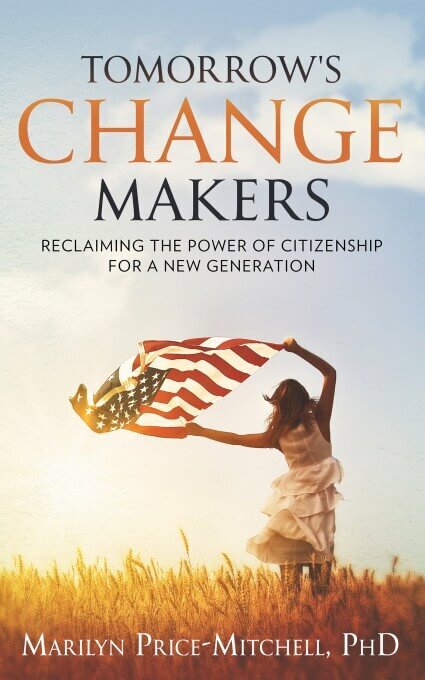 They will act to eliminate gender bias in families and schools, create equal relationships with peers, and speak truth to power on myriads of social and civic issues. 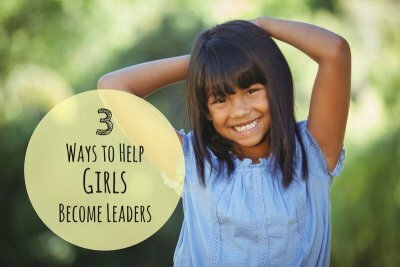 In other words, girls can become strong, assertive leaders. No More Mean Girls provides practical advice to parents that supports the development of leadership in daughters as well as the many social and emotional skills that will help them thrive in school and life. 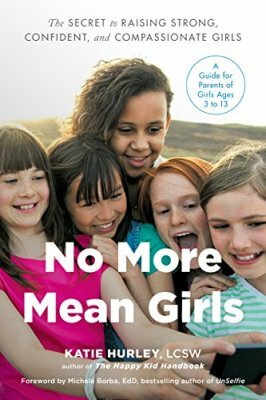 The following insights and suggestions from No More Mean Girls are everyday ways of empowering girls. 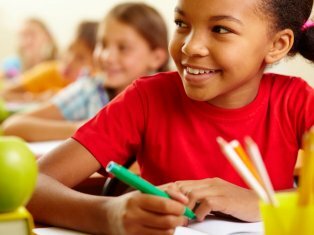 Encourage your daughter to take on leadership projects at school and in after-school activities. To foster resourcefulness, ask your daughter to outline projects to see the whole picture, then break down the project into goals. What problems might she anticipate needing to solve? What resources are available to support her? Could she use a committee of peers to assist? It’s a parent’s job to let girls know that they already have what it takes to thrive. Hurley suggests parents talk to their girls about rational reactions to failure and constructive criticism. Encourage them to “talk back” to their inner critics. 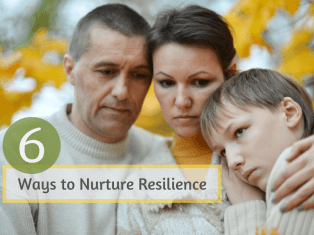 When moms share their own inner critic stories, including their harmful and helpful effects, daughters increase their own self-awareness, an attribute of a dynamic leader. Research shows that girls live in fear of being labeled “bossy.” This is so prevalent that Girl Scouts USA joined Lean In to spearhead a “Ban Bossy” campaign to encourage leadership in young girls. 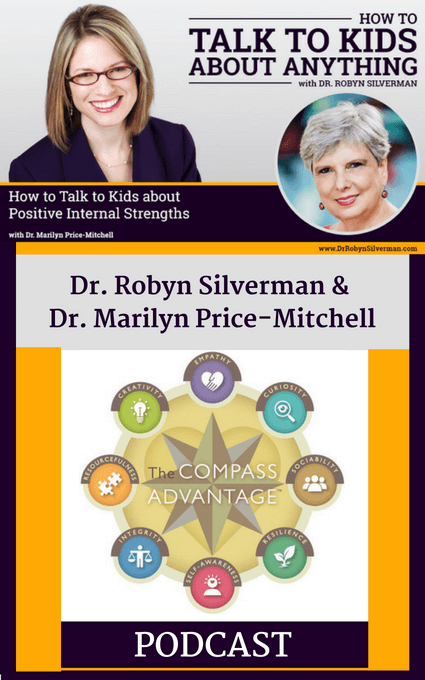 Hurley suggests that parents start by defining assertiveness and how it differs from passive or aggressive behavior. While leadership is hard to define, its outcomes are seen in the goals people can achieve together. Empowering girls to be leaders means developing core abilities that facilitate meaningful lives. When families teach girls to live and give voice to their values, they instill integrity—an attribute of a respected and successful leader. To empower girls to become leaders, they need to see that there is room for everyone to succeed. They need to learn to build each other up, not constantly critique each other’s looks, ways of dressing, or behavior. When girls learn to work together with mutual support, leadership skills naturally emerge. Hurley is right. The time to empower girls is now. Parents owe it to their daughters [and sons] to help build a better world for everyone. 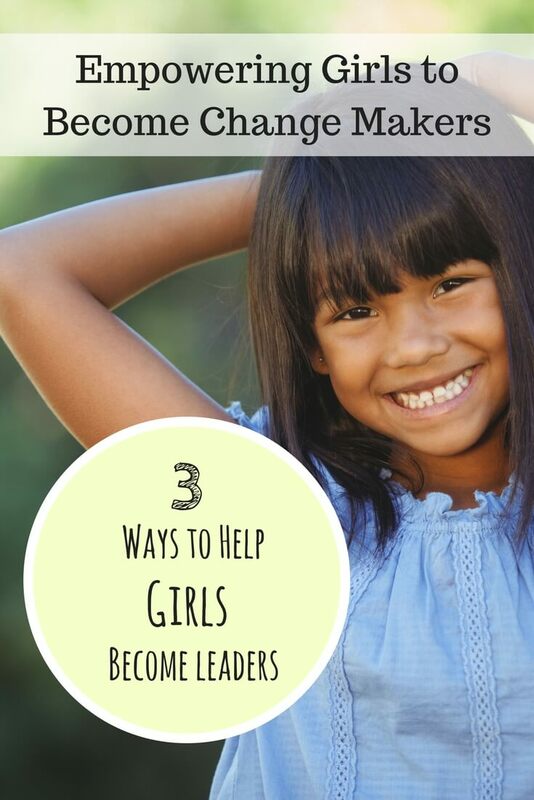 For many more practical ways to nurture leadership and help your daughter cultivate the skills to lead a meaningful life, read Hurley’s informative book, No More Mean Girls: The Secret to Raising Strong, Confident, and Compassionate Girls.